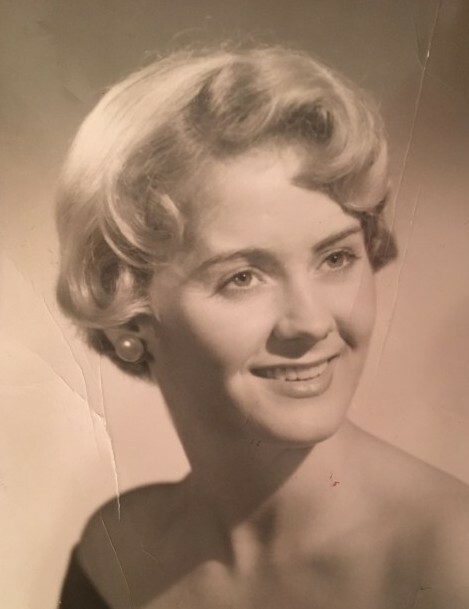 Obituary for Agnes G. (Monahan) Sciubba | Bayonne Memorial Home, Inc.
Agnes G. Sciubba (nee: Monahan) passed away peacefully at home on Monday, December 3, 2018. She was born in Jersey City and was a lifelong Bayonne resident. She was a secretary for CasChem, Inc. prior to retirement and also worked for Fiduciary Trust in New York City, and New Jersey State Department Board of Health in Jersey City. She was a devoted parishioner of the Church of St. Henry. Mrs. Sciubba was predeceased by her beloved husband, John M. Sciubba. She is survived by her loving children, Michael D. Sciubba of Florida, his wife Debra and their children Michael and Lauren; Karen Catino of Basking Ridge, NJ, her husband Jim and their daughter Kelly; and her surviving sister, Dorothy Solan of California. A Memorial Mass will be held on Saturday, December 8, 2018, at St. Henry’s Church at 9:30 a.m.